YAAAAAASSSSS!!! Christmas time is officially here!! It’s my favorite time! I love the snow and how magical everything gets with all of the Christmas lights! 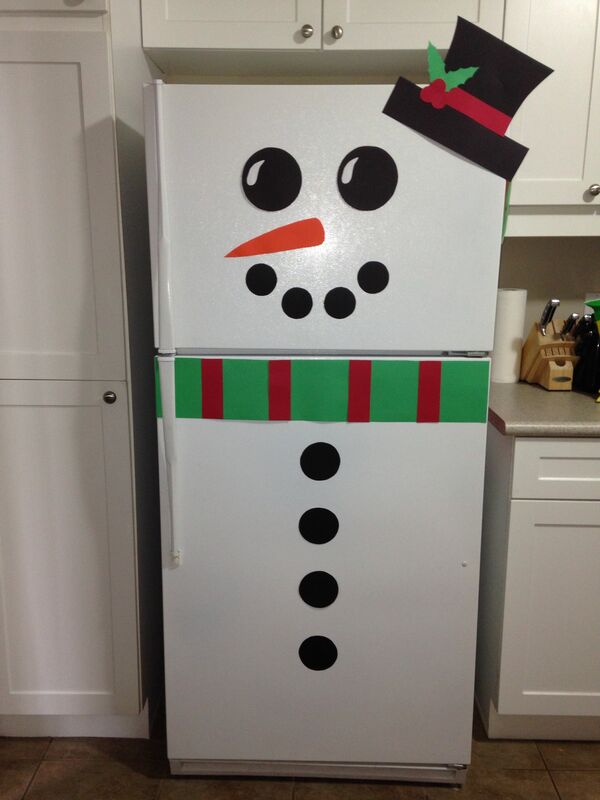 I also love decorating for Christmas! If I had enough money, my entire house would change! We’re talking every room with a christmas tree and reds and greens, maybe even themed!! That would be so rad! As it is though, I don’t have that kind of money but I do love pushing as much Christmas as I can. 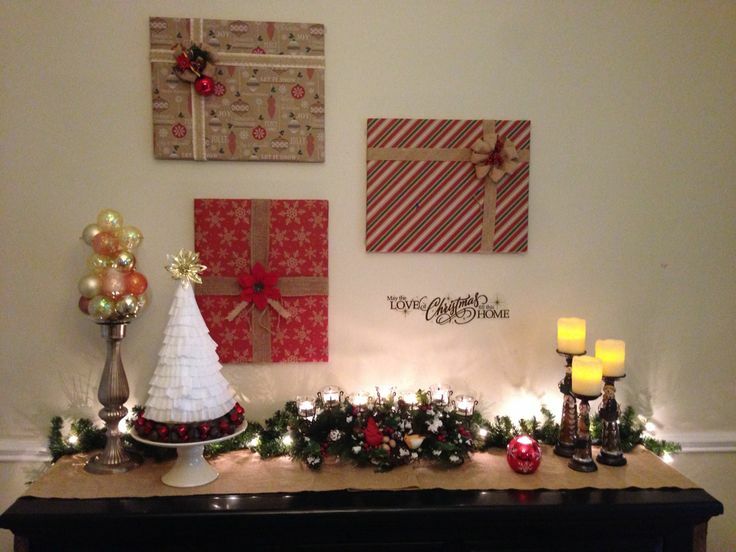 That is why I rounded up my favorite easy and cheap ways to decorate the house for Christmas! Please note that I do not take credit for these ideas and all rights belong to the respective owners linked! No room for a tree? No problem! 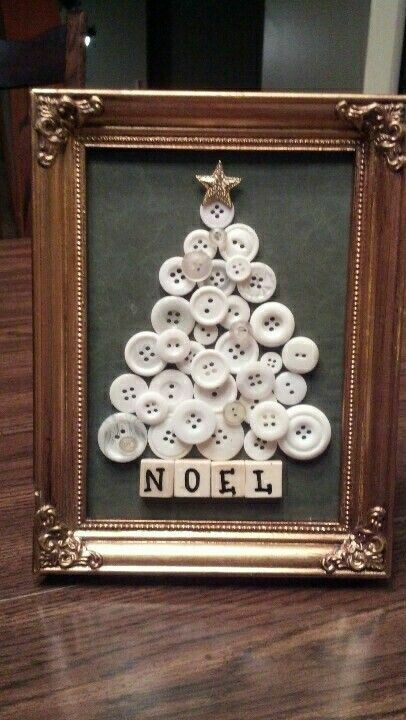 There are so many cute ways to make a tree on a wall or a makeshift tree. I personally am gonna try the book one below! So cute! Garlan and lights are so easy and cheap! Do you have extra ornaments? Only ornaments? No problem! And like I said earlier, how cute is this!!! I mean if you’re like me and spent all your money on books anyway…they may as well serve a duel purpose! One of my other favorite ways is using last years wrapping paper and wrap up your wall hangings! Now look at there’s! My favorite is the giant bow! These are so easy and most of us already have these items around the house! Another easy thing is Christmas balls! I have so many and what else can you throw in a bowl and call it festive?? Something that I’ve noticed hugely this year! Is buffalo plaid! Plus super cheap! And grab your DIYers! These next ones are so cute! Super duper easy ways to decorate any part of the house! I love how all of these are super attainable without busting the wallet at the seams! The DIYs are also a great way to have a family night or a girls get together! Get posts to stay updated on what's going on at TLM! Enter your email! How can you improve your productivity?